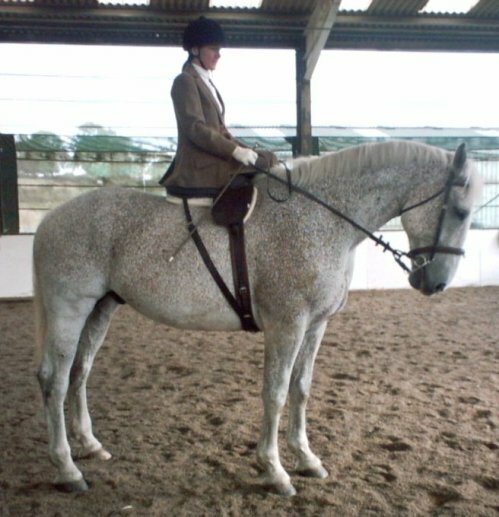 Although alternative venues are being explored, all shows currently to be held at Talland School of Equitation, near Cirencester, courtesy of Pammy Hutton. Schedules and details will be published as soon as available. 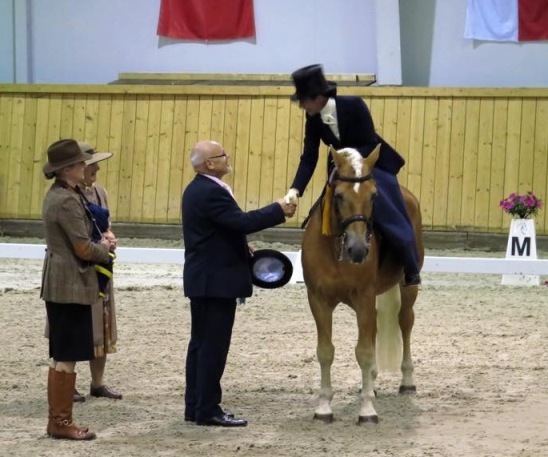 Our joint-chairman, Claire Brown, did Area 14 proud when she competed in the Deutsches Damensattel Derby in Germany in October 2014. These Championships were first held in 2012 and will now run every 2 years. 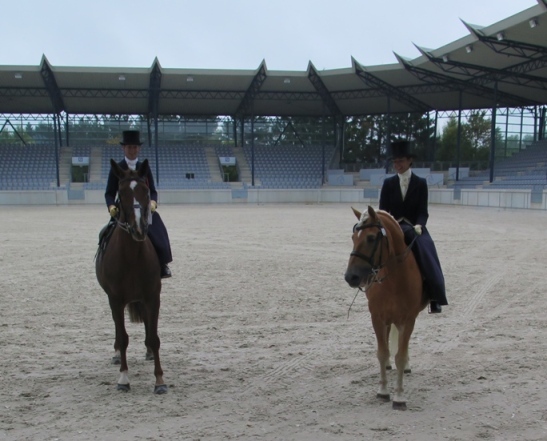 The Albert Valle Hall in Aachen is the venue for the FEI European Championships in 2015 so has amazing the facilities. 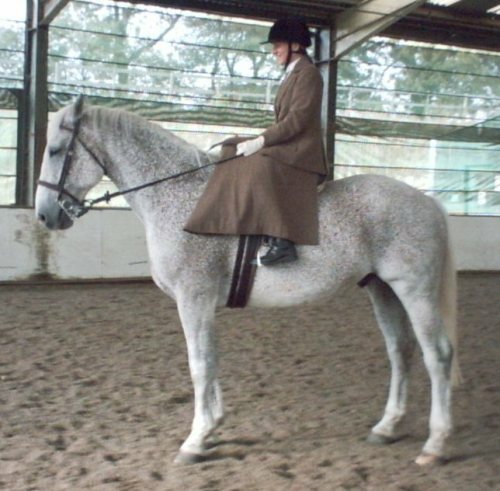 Having previously expressed an interest in taking part, Claire received an email invitation from Bettina Keil (the Show Director) who had apparently remembered about Claire & Tom. 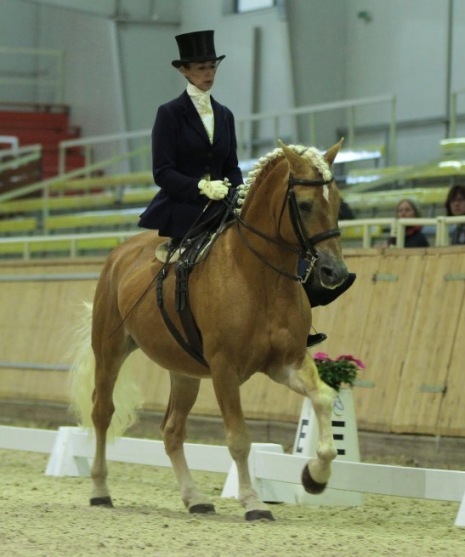 They took part in Elementary dressage test L (placed 3rd), Elementary freestyle dressage (1st Place), classic Concour d'Elegance (1st place) and the costume Concour d'Elegance (placed 4th). 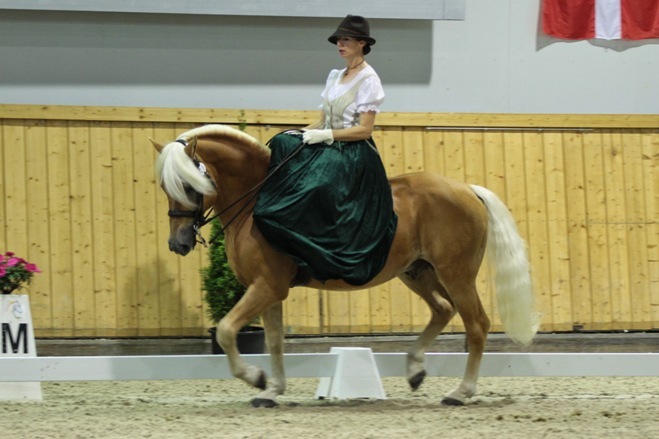 The costume Concour d'Elegance saw Claire wearing traditional Austrian dress as befits sitting on a Haflinger and the Elementary dressage results meant they took the Elementary championship. Copyright (c) 2019 SSA Area 14. All rights reserved. Design by awebsite4u.co.uk Template by CSS Templates.